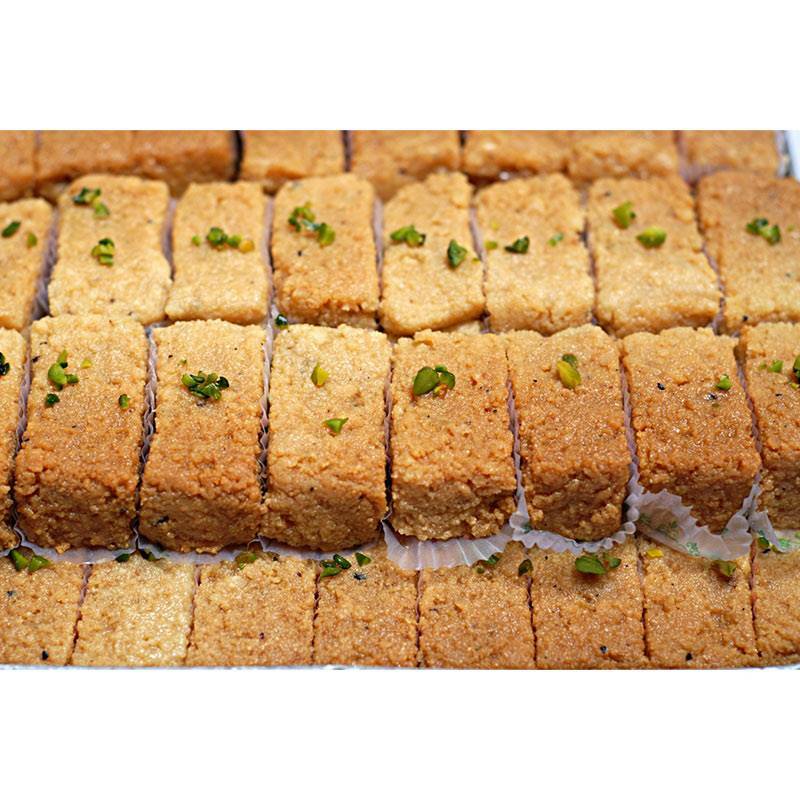 This Milk Cake is the best gift that you can give to anyone who is fond of sweets. The delicious taste of this sweet will certainly be cherished by the ones who receive these. Beautifully presented, send this tasty Milk Cake to your loved ones for any occasion and make them feel happy.